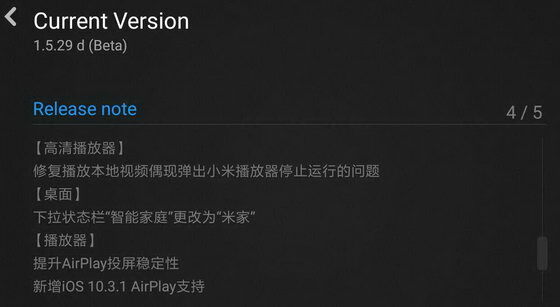 Xiaomi just released yesterday a new firmware version of Xiaomi MIUI TV – 1.5.29 d (Beta). 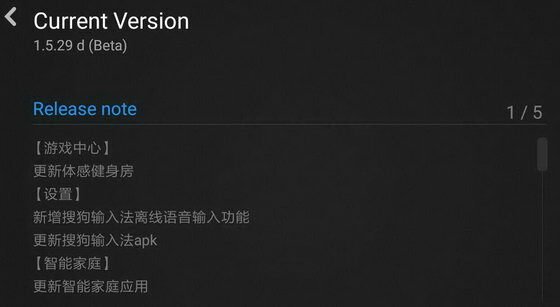 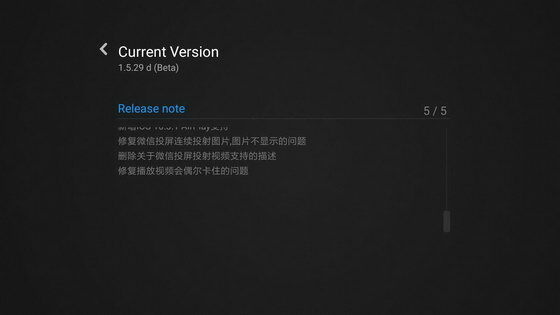 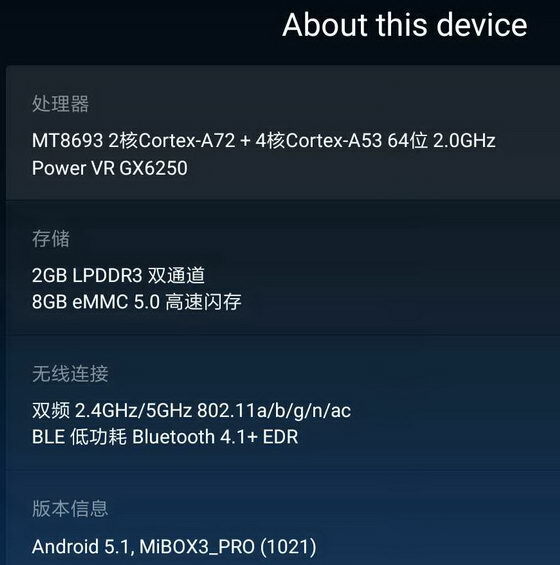 As we wrote here, after upgrading the Xiaomi Mi TV Box 3 Enhanced to new firmware – MIUI TV version 1.5.14 d Beta, a new section appears in ‘System_update’, in chinese – something about Xiaomi MIUI TV New Beta Group for testers. 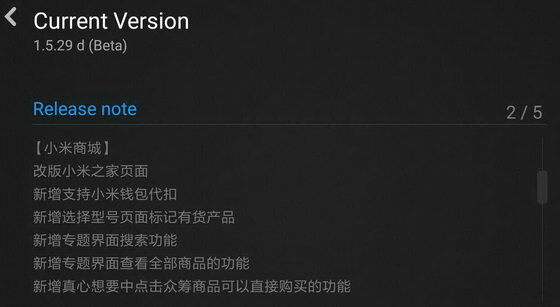 It looks like Xiaomi invites users to join a beta program group for testing new firmware versions. 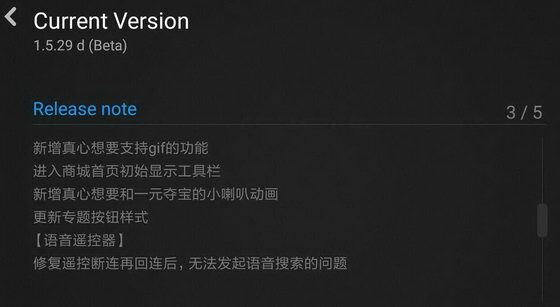 Previou Firmware Version was 1.5.20 d (Beta).